While I do love makeup, it's important to me to ensure that my skin is radiant and healthy without it. I feel like there's no point in piling makeup on when your skin isn't a healthy base for it. Today I'm going to go through some essential steps & products that help me make my skin the best it can be. First things first - starting with a freshly cleansed face is paramount! 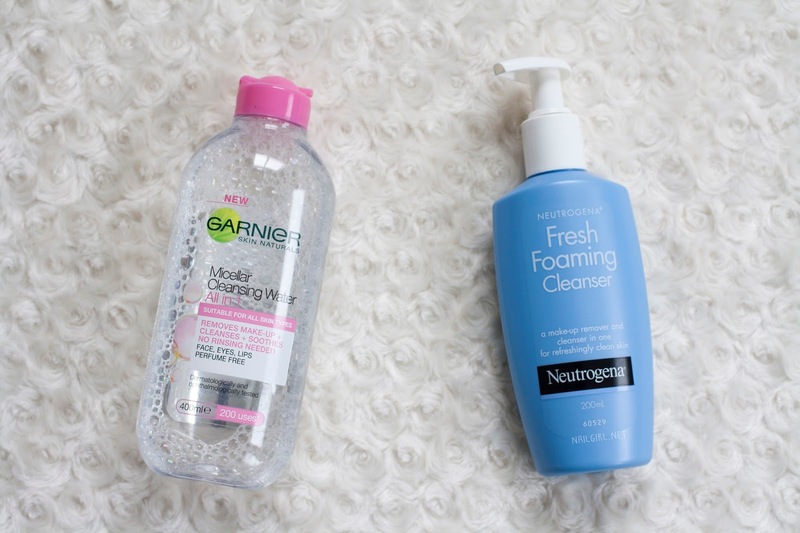 After removing makeup with baby oil + micellar water, I remove any remaining traces with a foaming face wash to prep my skin for the next step. This toner definitely packs the most punch for hydration in my routine. It brightens and hydrates my skin without feeling heavy or greasy due to the hyaluronic acid content. You can see my full review here. If I'm feeling particularly dry (especially in the winter months) I will sometimes mist my face first with something like Avène Thermal Water or Glossier Soothing Face Mist for a little extra moisture. 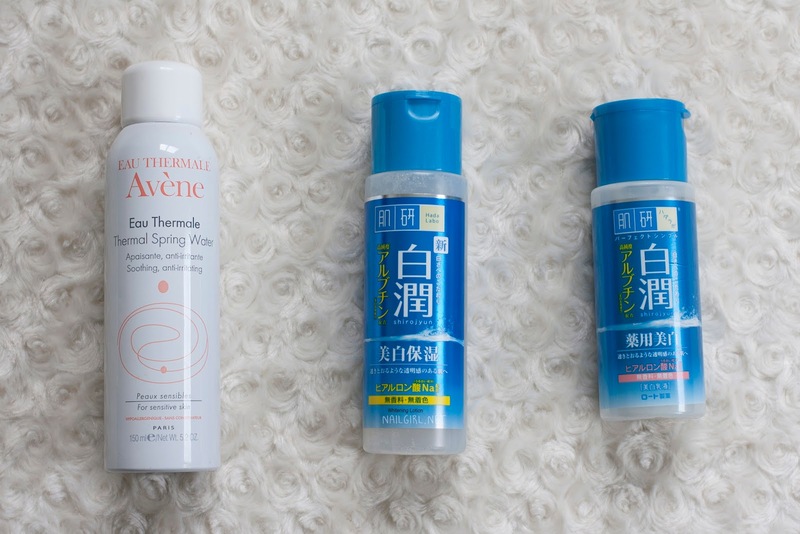 It's great for layering under moisturisers too for even more hydration - I prefer the Hada Labo Shirojyun Milk, but it would be great with the Glossier Priming Moisturiser for a double hyaluronic acid boost. I love using a clay mask once a week to help clarify my skin. 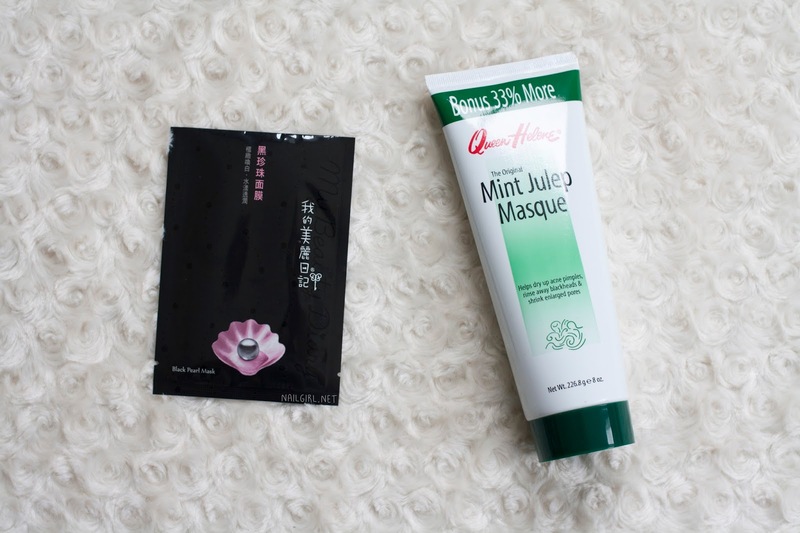 I'm a big fan of the QH mask because it can help reduce pimples SO quickly due to the sulphur content. I also like using it as a spot treatment if I have a particularly deep pimple. However, it can be strong - some gentler alternatives are the Glossier Mega Greens Galaxy Pack and Innisfree Jeju Volcanic Clay Mask. However, if my skin is feeling too dry for a clay mask I go for a sheet mask - my favourite so far is the My Beauty Diary Black Pearl masks. If wash-off masks are more your thing, the Glossier Moisturising Moon Mask is another hydrating option. The ultimate lazy girl hydrating mask is probably the Laneige Water Sleeping Pack - you literally put it on and go to sleep! A lot of people underestimate the importance of SPF in keeping their skin radiant! UV rays darken and damage your skin, leaving it dull and lacklustre. 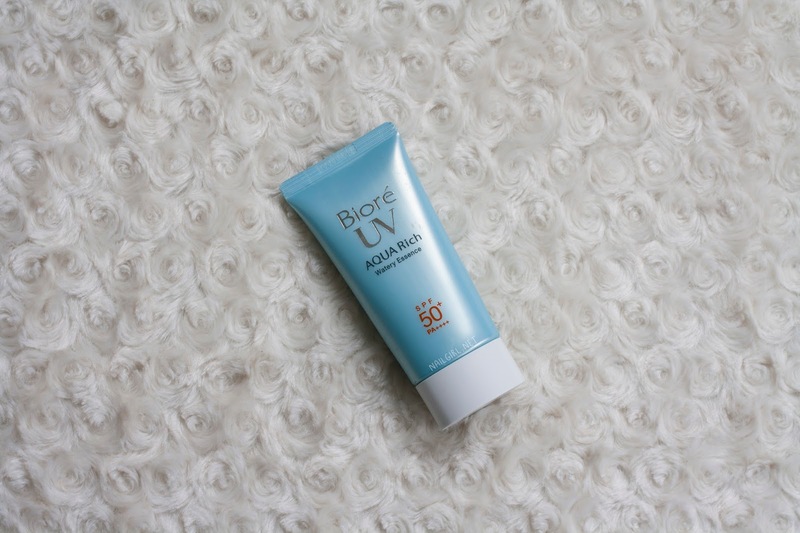 I love this particular sunscreen product because the SPF rating is SO high and it's easy to wear underneath makeup or by itself. Just because I'm oily-skinned doesn't mean that I'm immune to dry, irritated patches of skin. When I have dry spots, I apply a thin layer of Papaw Ointment over the top to lock in hydration - the next morning, my dry patches are almost always gone. 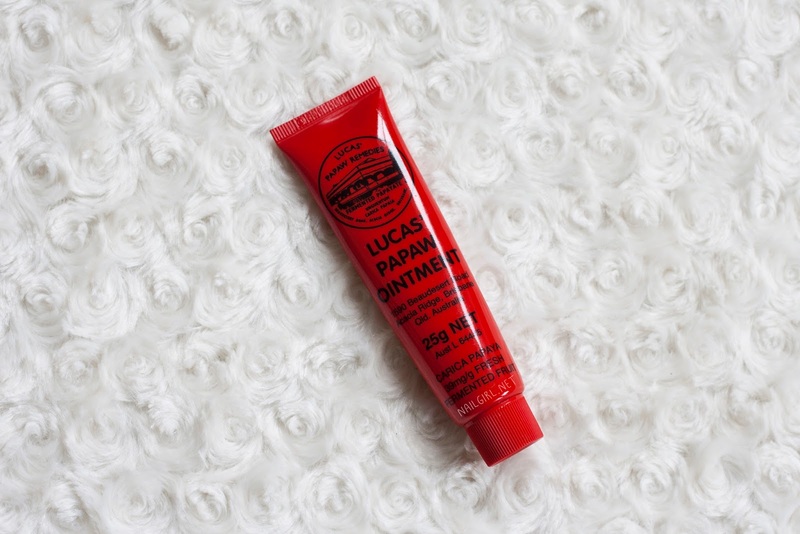 It's also my go-to for my nightly lip treatment! Plain old Vaseline is a great alternative, but if you want something with an extra punch, Glossier's Balm Dotcom would be your best bet. It even comes in a coconut flavour! 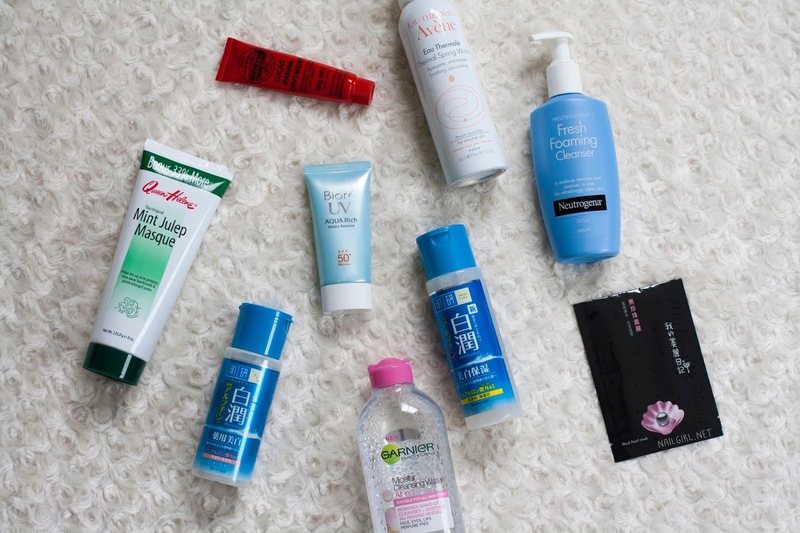 I hope you'll find this post useful when shopping for skincare essentials! Do any of you already use these products?